﻿ Cristiano Ronaldo: "Real Madrid is the best club in the world"
04.09.2011 » Cristiano Ronaldo: "Real Madrid is the best club in the World"
Cristiano Ronaldo granted an interview to uefa.com, where he notes that Real Madrid is the best club in the World and that is the reason why it creates so many hostilities and hate towards them. In a talk with uefa.com, Cristiano Ronaldo gave a few insights on what he believes to be the reasons for so many hate and aggressiveness towards Real Madrid. The Portuguese player defends the idea that Real Madrid is the best club in the World and that simple fact can actually drive some people crazy and arouse envy all around the World. There are very few stadiums left in Spain where Real Madrid doesn't witness very hostile welcomings, with plenty of insults and provocations. Cristiano Ronaldo: "Real Madrid is the best club in the World and that simple fact creates envy among many people." said CR7, when trying to explain why so many people keep reacting so negatively when facing Real Madrid. However, the Portuguese player believes that this season can be a succesful one for the Merengues and the first win in La Liga (0-6 against Real Zaragoza), can act as a true launching ramp for what's coming: "I truly believe that this could be a great year for all of us." 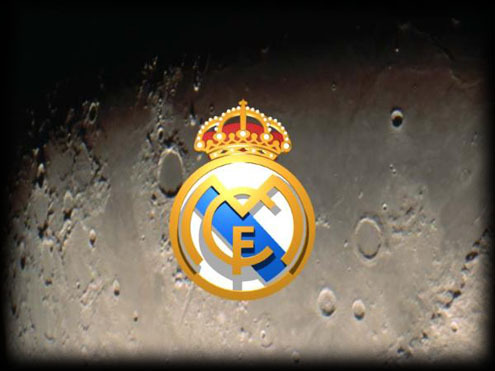 Real Madrid next game in La Liga will take place in the 10th of September, against Getafe, in the Santiago Bernabeu. 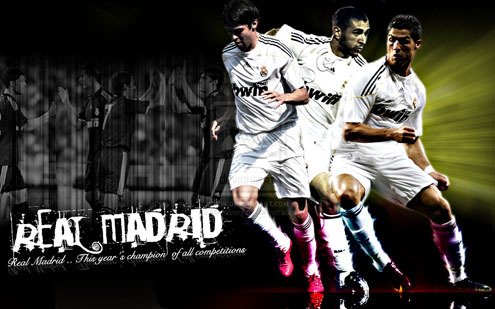 You can watch Juventus live stream, Real Madrid vs Getafe free live streams next Saturday (10-09-2011), inside our Live Games Streams section. Cristiano Ronaldo is expected to be on the line-up in Real Madrid vs Getafe. The countdown clock timer, displaying the time left for the next Ronaldo game, is shown on the top right corner of all pages.